Trellis panels are the perfect solution to sectioning off your garden in a stylish way. They offer valuable privacy, shade and protection and provide great support for brightly coloured climbing plants, injecting a burst of colour in your garden. 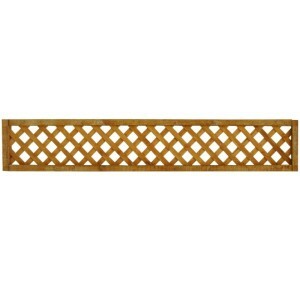 We have a big selection of decorative trellis panels, available in different styles, colours and sizes. 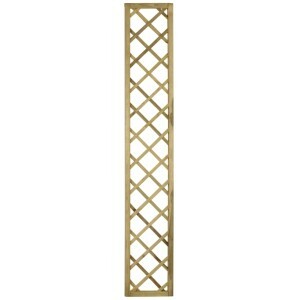 All of the items in our Trellis Panels section are available with free home delivery. 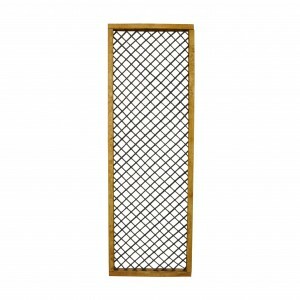 The Convex Trellis Fence Topper from Forest is a framed trellis section that is designed to be fixed.. 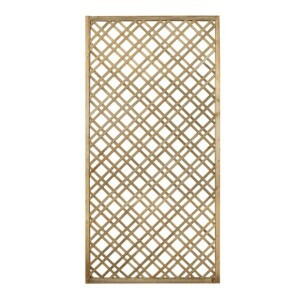 The Diamond Lattice Fence Topper from Forest is a wide framed lattice section that is designed to be.. The 1ft Double Slatted Diamond Lattice from Forest is an attractive arrangement between the traditio.. The 2ft Double Slatted Diamond Lattice from Forest is an attractive arrangement between the traditio.. The 3ft Double Slatted Diamond Lattice from Forest is an attractive arrangement between the traditio.. The 3ft tall decorative Europa Hamburg Garden Screen from Forest is a decorative, wide-spaced lattic.. 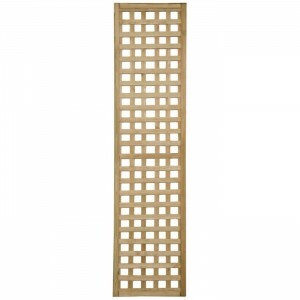 The 6ft tall decorative Europa Hamburg Garden Screen from Forest is a decorative, wide-spaced lattic.. 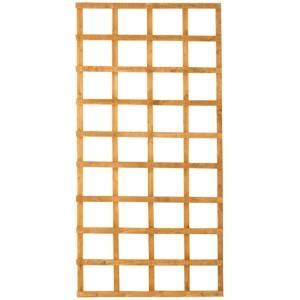 The 6ft Framed Willow Trellis from Forest is an attractive combination of willow stems arranged in a.. 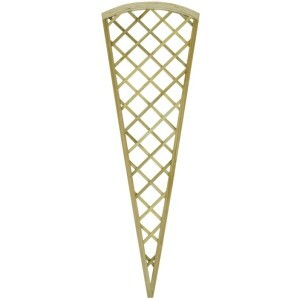 The 6ft Heavy Duty Fan Trellis from Forest is a heavy duty traditional fan shaped trellis which can .. The 2ft Heavy Duty Trellis from Forest is a traditional shaped trellis which can be mounted horizont.. The 3ft Heavy Duty Trellis from Forest is a traditional shaped trellis which can be mounted horizont.. The 4ft Heavy Duty Trellis from Forest is a traditional shaped trellis which can be mounted horizont.. The 6ft Heavy Duty Trellis from Forest is a traditional shaped trellis which can be mounted horizont.. The 6ft Hidcote Fan Lattice from Forest is a high quality fan-shaped diamond pattern lattice which c.. 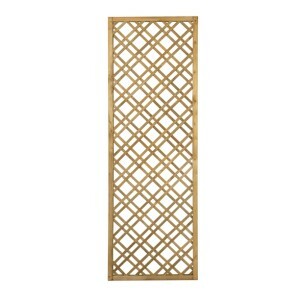 The 1ft Hidcote Lattice from Forest is a high quality, open diamond, lattice patterned trellis. This.. 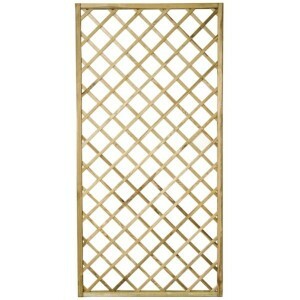 The 2ft Hidcote Lattice from Forest is a high quality, open diamond, lattice patterned trellis. This.. 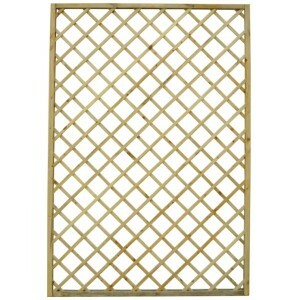 The 3ft Hidcote Lattice from Forest is a high quality, open diamond, lattice patterned trellis. This.. 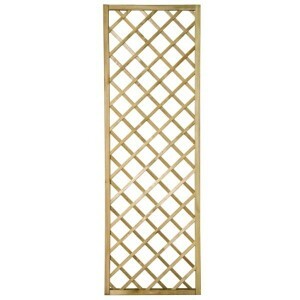 The 4ft Hidcote Lattice from Forest is a high quality, open diamond, lattice patterned trellis. This.. 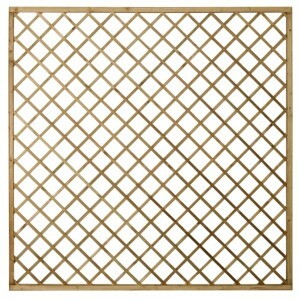 The 6ft Hidcote Lattice from Forest is a high quality, open diamond, lattice patterned trellis. This.. 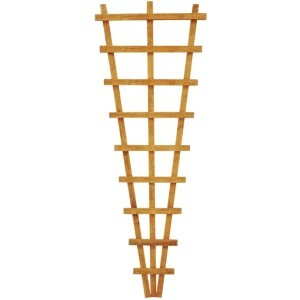 The 6ft Malvern Fan Trellis from Forest is a traditional, heavy duty fan trellis which can be mounte.. 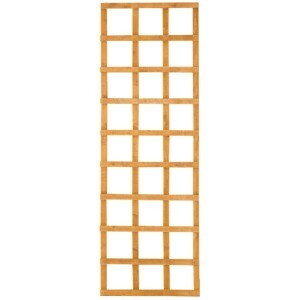 The 2ft Malvern Trellis from Forest is a traditional heavy duty trellis that can be mounted vertical.. The 3ft Malvern Trellis from Forest is a traditional heavy duty trellis that can be mounted vertical.. 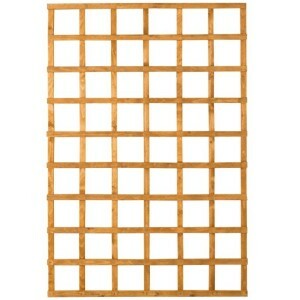 The 6ft Malvern Trellis from Forest is a traditional heavy duty trellis that can be mounted vertical.. 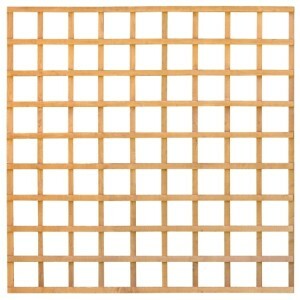 The 1.5ft Premium Framed Trellis from Forest is a high quality, chequered pattern trellis that is pe..